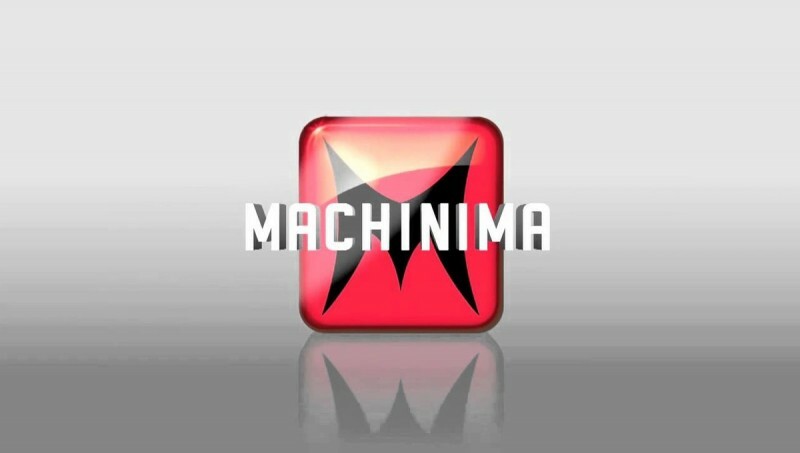 Machinima was one of the biggest gaming multi-channel networks on YouTube, however, recently the network took a nosedive after going dark for years. After deleting most of its content on the channel, to the vexation to many creators who lost years of work without notice, the MCN has confirmed that 81 employees have been laid off, essentially ending the MCN. Deadline reported that Machinima made an official statement on the matter, including the announcement it is terminating 81 people from its staff as part of its own end. "Machinima has ceased its remaining operations, which includes layoffs," a spokesperson told Deadline. "[CEO] Russell Arons remains with Machinima, and is assisting with transitional activities as she explores new opportunities." For those unaware, Machinima was one of the top channels on YouTube that generated and disturbed gaming content larger than any other channel. Over the course of years, the network would start to go downhill as more creators moved away from the channel, such as Inside Gaming turning into Funhaus and ETC creating Internet Today.